We’re hiring! 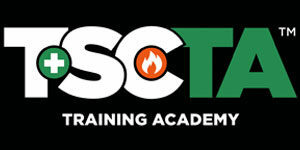 TSCTA is looking for a few good Safety Pros to help us provide our industry-leading safety training courses. Ready to join the TSCTA Family, keep reading. 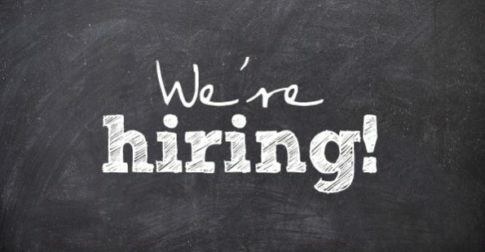 Full-time or Part-time technical instructor positions available. Position requires a flexible schedule, with night and weekend availability. Preference given to bi-lingual candidates proficient in both English and Spanish. Create and maintain a training environment with realistic scenarios for classroom instruction. Salary is commensurate with experience. Full-time position includes a competitive compensation package including the opportunity for overtime, full medical benefits, sick and vacation time in the first year of employment and matched 401k.